Using natural fermentation to make the fine bubbles, this sparkling wine expresses itself with a pleasant yeasty character coupled with the light fruitiness of the Chardonnay and Pinot Noir wines. 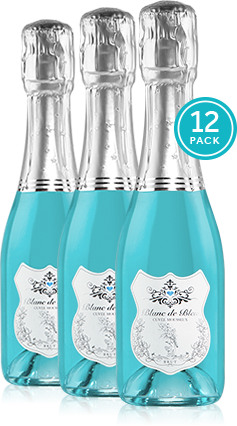 The balance is tart with lively bubbles refreshing the palate! Due to varying state laws beyond our control, we unfortunately cannot ship wine to the following states: AL, AR, DE, IN, KY, LA, MS, NJ, OH, OK, RI, UT. 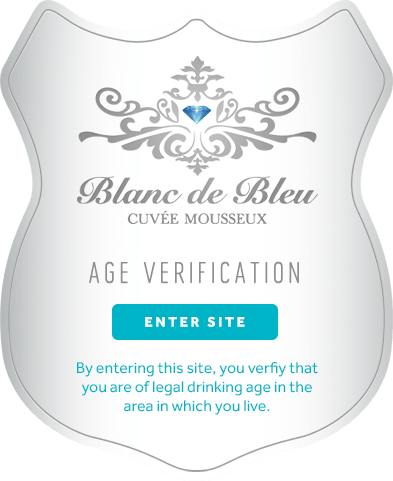 Please use our Store Finder to locate Blanc de Rosé at a store near you.